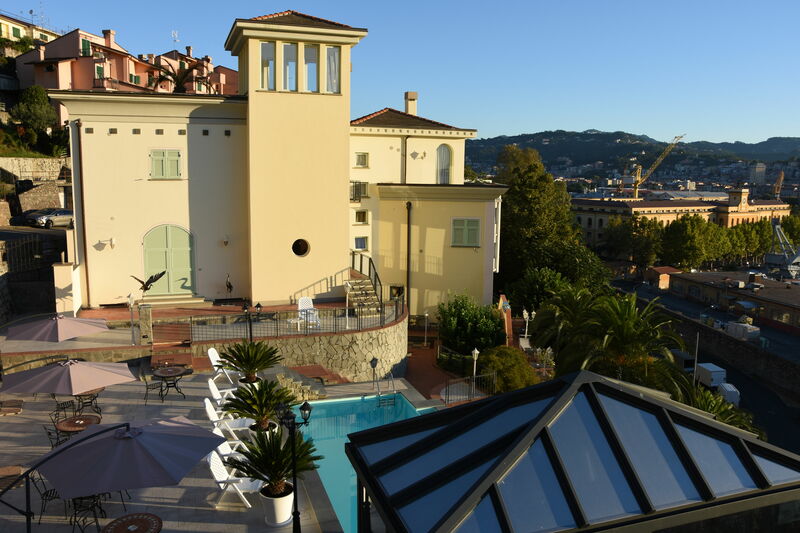 Located in La Spezia , 20 minutes walk from the harbor and along the main road that goes to the villages of the Cinque Terre , this family-run hotel offers 8 studios for 2 to 4 people to enjoy a vacation in Liguria worth autonomy. 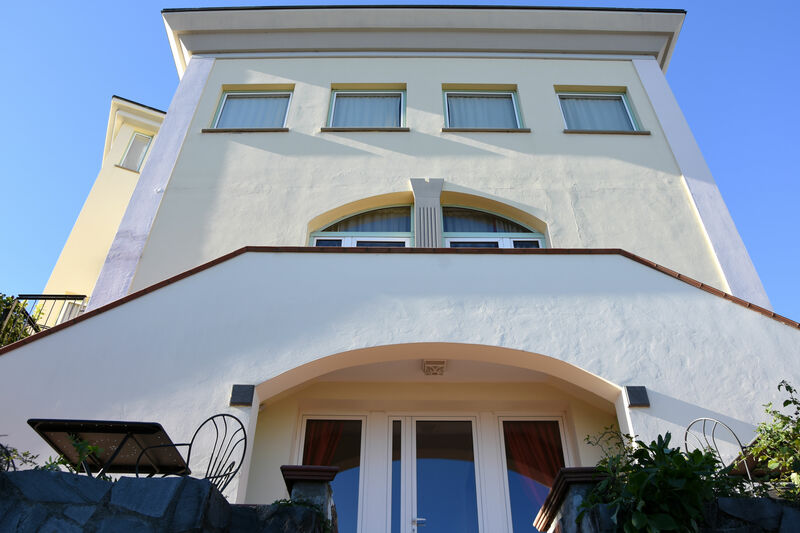 All apartments are fully self-contained , air-conditioned and equipped with a small terrace with garden furniture. 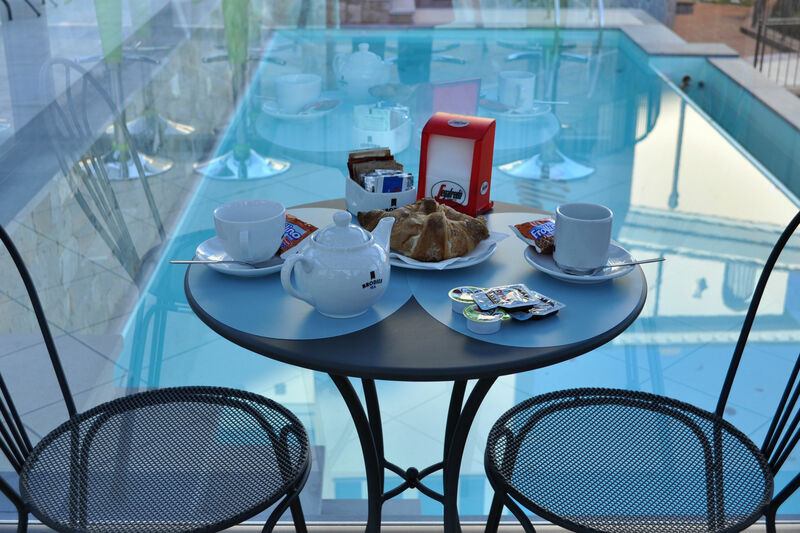 The kitchenette includes a full kitchen with 4 burner stove, refrigerator and dining table. 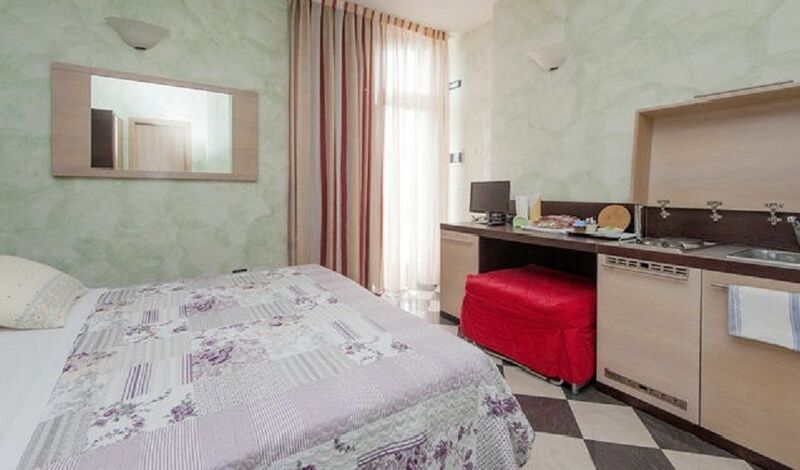 The apartments for two people only have a double bed while the family members have a double bed and two bunk beds with possibility of adding a cot then . 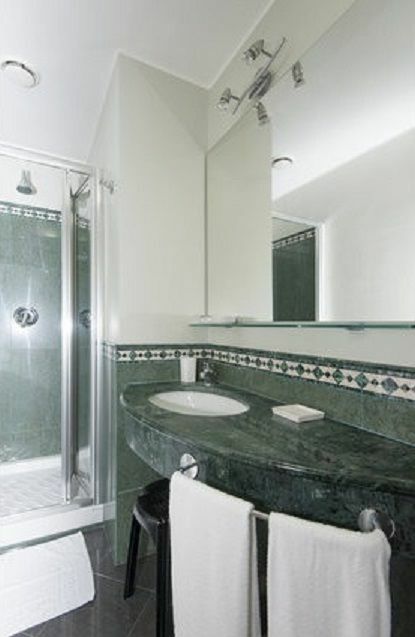 All bathrooms are equipped with shower and is provided courtesy line. 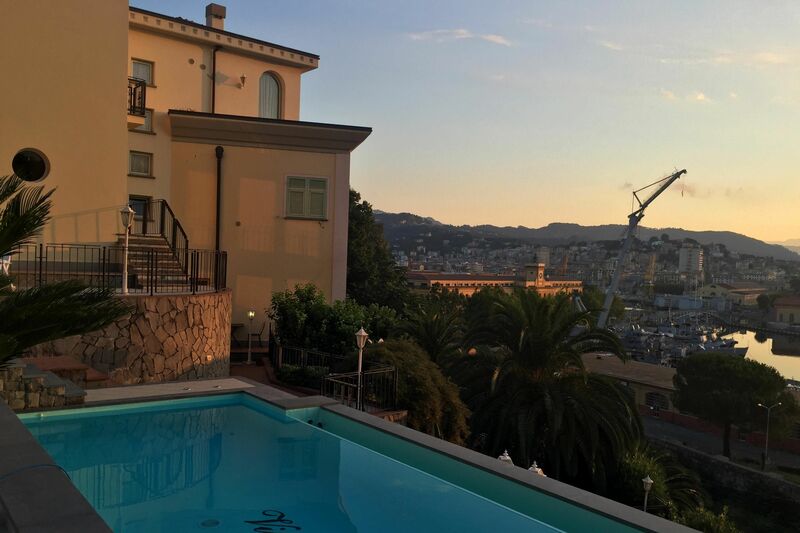 The property offers the opportunity to relax on the terrace with a small garden with benches and tables where you can enjoy the panoramic view of the city and the Gulf of La Spezia. 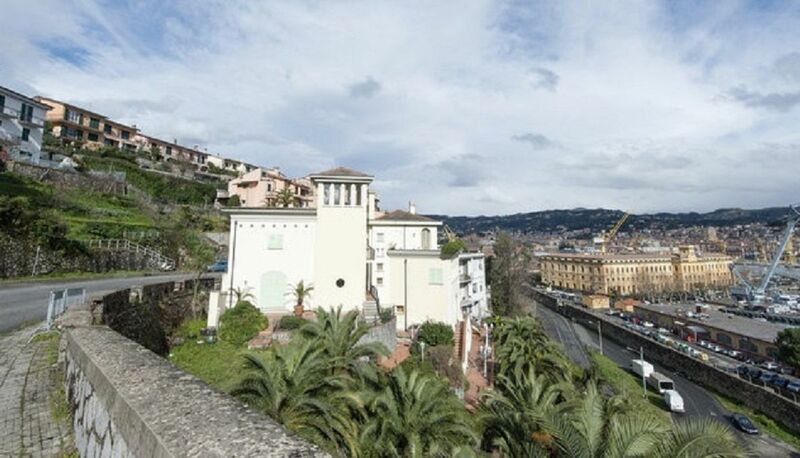 Villa Nina is situated in an ideal position to reach quickly is Portovenere (via road, well served by public transport ) and the railway station ( in a few minutes you can reach the Cinque Terre ), but also the Walk Morin, the sea-front of the city of La Spezia. 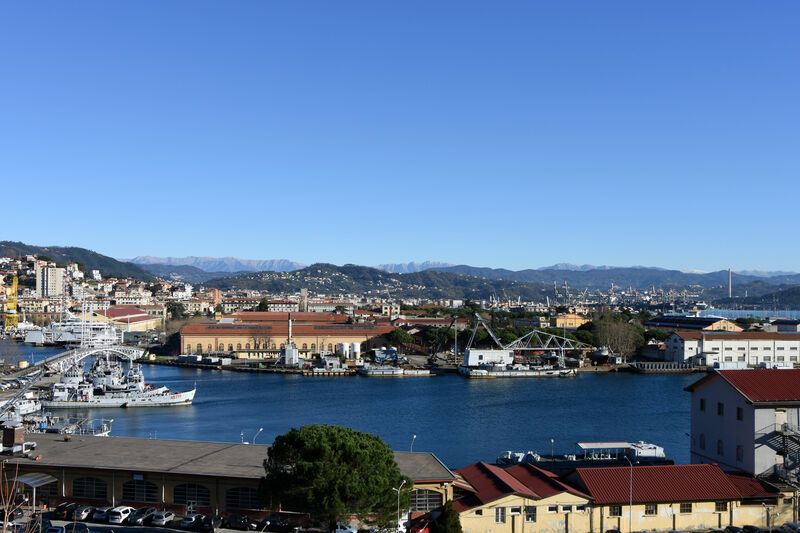 Here boats allow efficient and rapid unforgettable excursions to the pearls of the coast and the islands ( Portovenere, Palmaria , Tino island , Lerici ) but the tourist will also be assisted by the near bus to reach San Terenzo , Lerici , Fiascherino , Tellaro , Monte Marcello , Bocca di Magra , Sarzana and the Val di Magra , as well as the location of the green Val di Vara. 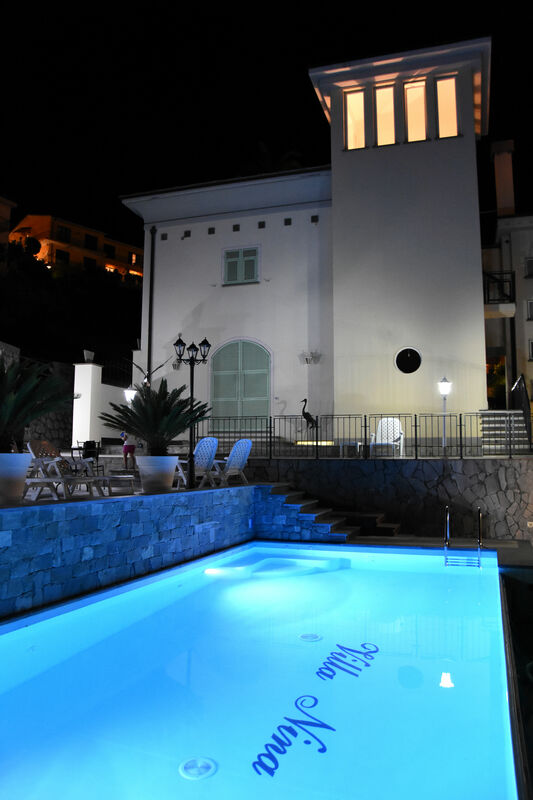 Copyright © 2019 WorldEscape.com: Vacation accommodation apartments, villas, rooms and private rentals.